New On DVD and Blu-Ray September 4, 2018 "Adrift," "Hereditary" and "Won't You Be My Neighbor"
“Hereditary” is a terrific and well-spun horror tale replete with with meticulous acting and a solid script. The film's biggest flaw as it goes to home video is the hype its receiving from those who saw it in its initial release. There are, understandably, die-hard fans of the film who have been singing its praises and over selling it for the last few months. Try to forget the hype and enjoy the film for what it is, a well paced horror film worth your time to see. It gets a B and is rated R.
A young couple's chance encounter leads them first to love and then on the adventure of a lifetime as they face one of the most catastrophic hurricanes in recorded history. 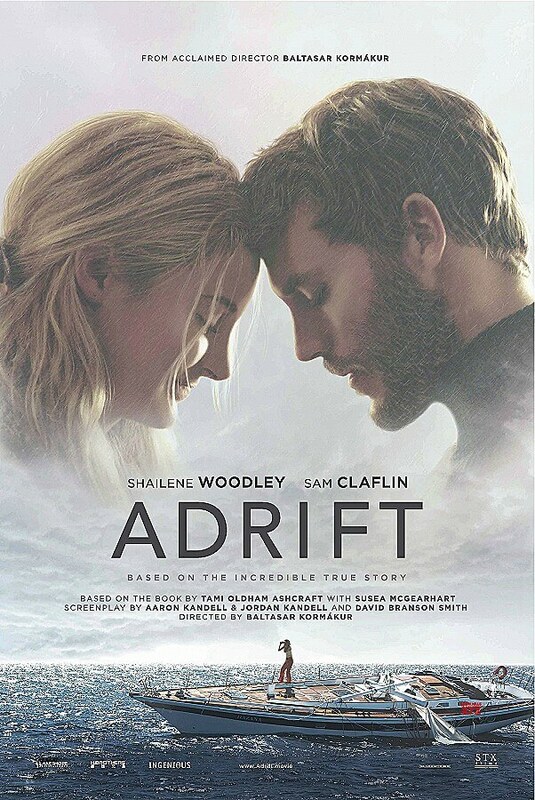 “Adrift, “ which is based on true events, could have been a wonderfully tight adventure / thriller but manages to become one of the most boring film of the year. The film relies too heavily on a series on non-linear flashbacks to make the story move forward, while both Shaliene Woodley and Sam Claflin simply lack any kind of screen chemistry to make the love story believable. “Adrift” is aptly titled as the viewer will feel completely lost by the 20 minute mark. 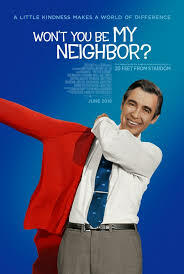 “Won't You Be My Neighbor” is one of the best films of the year and a true must-see.